Mac malware has grown immensely past 2 decades. With the passing years, it has become more dangerous and sophisticated. For years now, there have been debates on the most secure operating system? There’s no concrete answer to it, as both Windows and Mac systems are vulnerable to malware attacks. 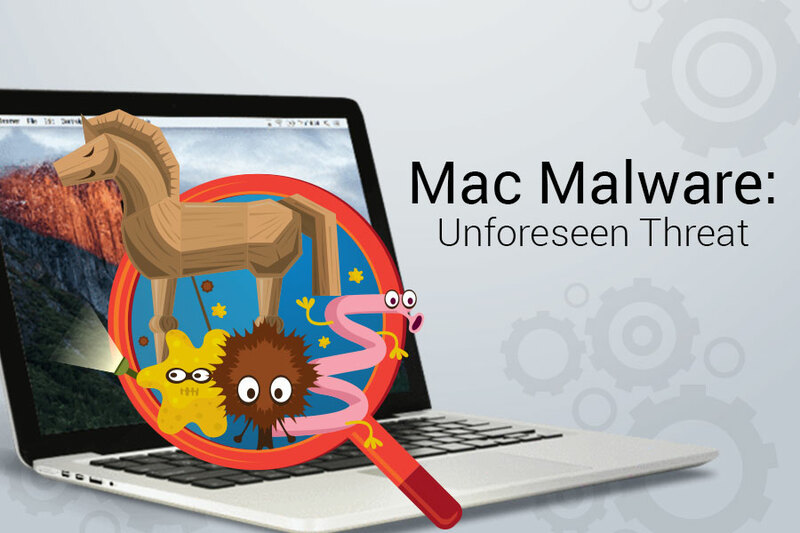 Mac malware(s) is spreading rapidly and has been around since 1982. The first one which infected the boot sector of Apple II computers was created by a 15-year-old. Since then there has been no stop to it and new variants crop up one way or the other. Starting 2010, when iPad was launched there have been new variants of malware, each more threatening than the former. In 2010, Boonana Trojan hit Macs by taking advantage of social media networks like Facebook, to spread itself from one system to another. Users may have become smart and watchful of what they download, but this alone doesn’t help. Hackers have been a step ahead, before using Mac App Store, they exploited screensavers and various free applications to spread spyware and collect information from user’s machine. They are smart enough to exploit almost anything including your false belief, trust and lack of information. In 2011, they developed a fake antivirus MACDefender, to dupe users and get remote access of the infected devices. The most dangerous was BlackHole RAT. This isn’t all, shortly after this in 2012 they hit users with Flashback Malware to steal data and download more infections. 600,000 Mac systems were compromised by this Java vulnerability and is known to be one of the largest malware rashes of its time. In 2013, another attack named Lamadai was reported to have hacked Tibetan NGOs. A Mac payload, which was delivered to user’s machine through a Java vulnerability and misled users into visiting a malicious website. The same year HackBack showed up to steal user information and deliver it to a remote machine. Shocked to know all this? This is just a glimpse of what awaits ahead! By 2014 things started getting complicated and exciting in terms of Mac malware. The sophisticated iWorm backdoor, first OSX Bot to use Reddit for Cnc (command and control) was identified, which attacked over 17,000 computers. To hide their malicious intent hackers used subreddit pages to send out instructions about where to connect to be driven by botmasters. Around the same time, a new family of Mac malware, WireLurker was uncovered. Designed by Chinese hackers, it affected all the Apple devices even the non-jailbroken iOS devices. It spreads through applications downloaded from unauthorized stores. CoinThief and LaoShu added up to the injury. CoinThief, was designed to steal Bitcoin whereas LaoShu, formed a backdoor to scrap information. By 2015, Mac users started to believe that Mac can get infected and the number of threats crawling around was five times more than previous years. By now, ransomware started to spread widely. Some interesting proof-of-concept attacks targeting Macs were revealed: Thunderstrike, Dark Jedi, and Mabouia ransomware. 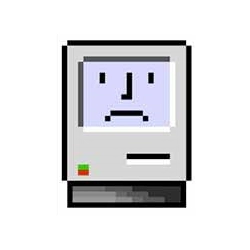 These were the first ransomware specifically designed for Mac. In 2016, Mac Ransomware the trouble maker arrived by the name, KeRanger. The first Mac Ransomware signed with a valid Mac app development certificate could bypass Apple’s Gatekeeper. It was specifically designed to target Macs and affected some 7,000 users through a compromised Transmission kit, a BitTorrent client. By 2017, malware and its variants reached higher levels of complexity and sophistication. They are now able to bypass operating system defenses and outwit even the smartest of users. Apple devices have turned out to be an attractive target for cyber-criminals. They have unleashed highly advanced malware to the world such as Dok, which looks like a Word document and FruitFly (a member of surveillance malware). That’s not all, we also have the Proton RAT, which spread after hackers compromised the website hosting HandBrake and recently Elmedia. The hacks are so organized and well executed that anyone can be easily tricked. Sometimes even the tech-savvy users cannot identify them in first look. All these concerns draw more attention towards importance of security software. Computers have become an integral part of our daily lives and hence need utmost care and attention. Make sure you have an updated antivirus installed and you keep a watch on all offline and online activities. You aren’t at risk unless you take measures while using your system. Avoid downloading anything from untrusted sources and remember nothing is for free. There’s a cost for everything even the free software’s aren’t for free. The danger for Mac malware infection in OS X isn’t non-existent Beware!